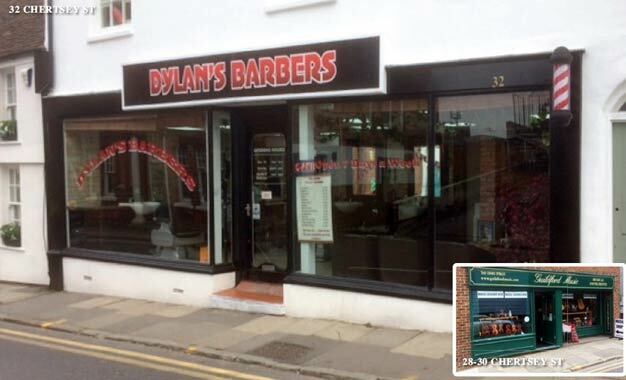 The property comprises of a double-fronted ground floor shop premises with Tea Station, office and W/C Cloakroom on the ground floor, together with an office/ancillary storage space on the 1st Floor reached by an internal staircase from the rear of the shop premises. The premises are currently let under the terms of a 10 years FRI Lease as from 03 August 2012 at a rent of £22,500.00 per annum exclusive. 32 Chertsey Street, Guildford. GU1 4HD.